> 2018AW Boots Campaign! 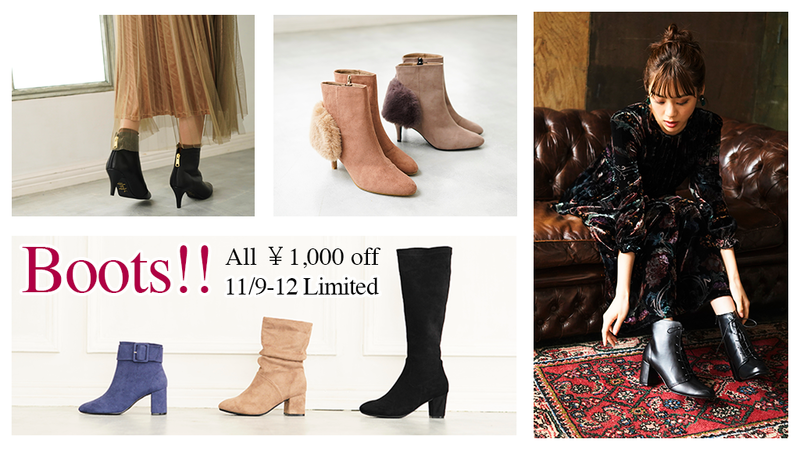 \1,000off Special COUPON!! 2018AW Boots Campaign! \1,000off Special COUPON! !